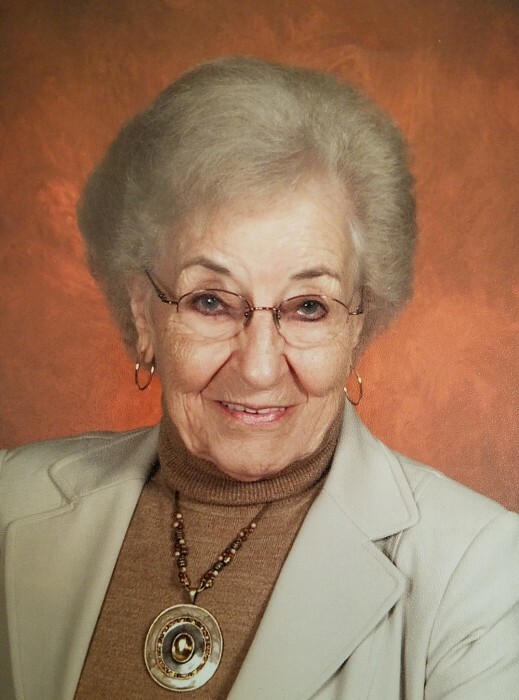 Age 93, of Covington, passed away Saturday, January 27, 2018, at her home. She was born March 22, 1924, in Lucasville, Ohio, to her parents Ephraim & Lucy Pearl (Noel) Crabtree. On August 22, 1969, she married Edward I. Sampson in Covington and together they shared a life and raised a family for over 32 years. Mary retired from Val Decker Meat Packing after 30 years of employment. She later worked at the Coachlight Dress Shop in Covington and Springhill Nursery. She was a longtime member of the St. Johns Lutheran Church, Covington, and was a member of the Covington Eagles Aerie #3998. She will be missed and remembered by her children and their spouses Bonnie & Jim Wright of Piqua, Betty & Leon Hollopeter of Covington, Paula & Ottmar Marko of Troy, Barb & John Laughman of Covington, Linda Sampson (Bob Ratson) of Troy, Linda (Deeter) Moise of Goshen, Indiana; 17 grandchildren, 17 great grandchildren, 21 great great grandchildren; sister-in-law Cora Crabtree.She was preceded in death by her first husband Paul Andrew Yount; her second husband Edward I. Sampson; son Ronnie Yount; siblings Ruth Carver, Crawford Crabtree, Marie Delong, Fairy Altman, Mary Yount, Cleve Crabtree, Cora Free, Norman Crabtree.Funeral services will be held 2:00 PM Tuesday, January 30, at Jackson-Sarver Funeral Home, 1 S. Main Street, Pleasant Hill. Pastor Stephen Nierman will officiate with interment following at Pleasant Hill Cemetery. 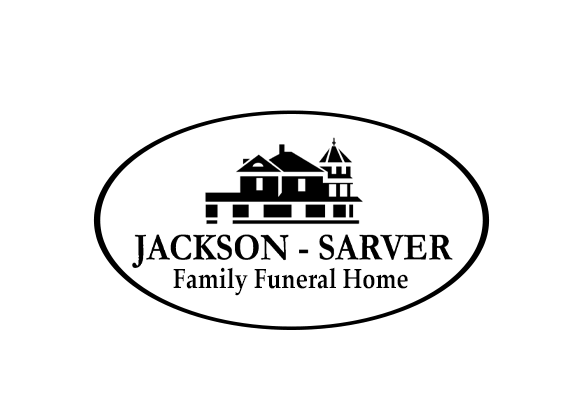 The family will receive friends from 12:00-2:00 PM Tuesday at the funeral home. If so desired, memorial contributions may be made to Hospice of Miami County or St. Johns Lutheran Church.